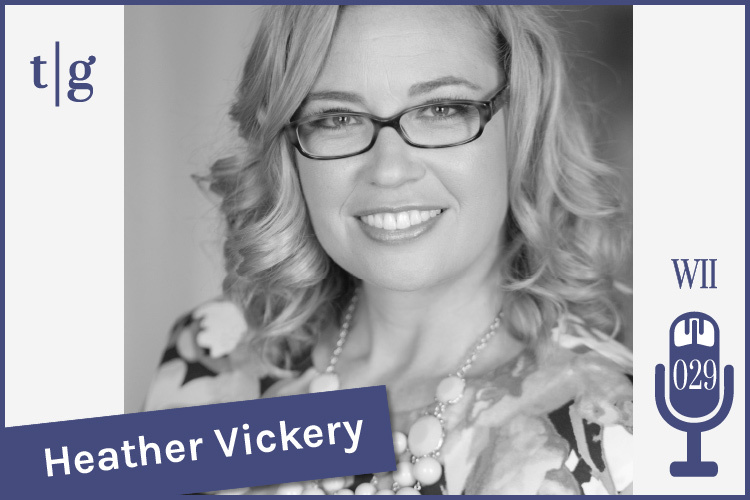 For the 29th episode of our Wedding Industry Insider podcast, I had the privilege of interviewing Heather Vickery, owner and success coach at Vickery & Co., based in Chicago. Heather has been an entrepreneur for nearly 20 years. She began her career as a wedding and event planner, and she’s been formally coaching other creative entrepreneurs for four years. Heather is also an industry educator who teaches at the QC Event School and who leads workshops all over the United States. To hear Heather’s interview, you can press the play button below. And be sure to subscribe to our podcast in iTunes. I want to say a special Thank You to Heather for sharing these insights with our Timeline Genius community. New Feature: Autosave Is Here!